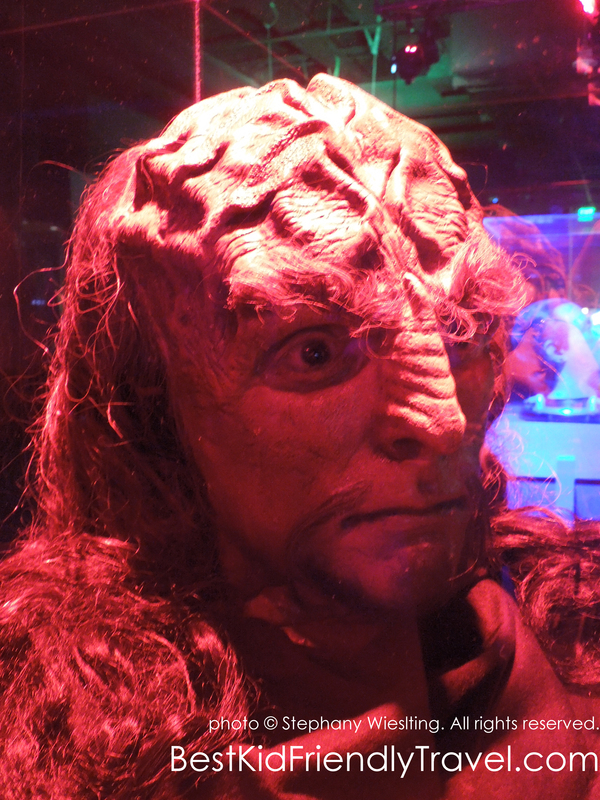 Last night I had the honor of previewing the new Star Trek: The Exhibition at Mall of America® which opens today! 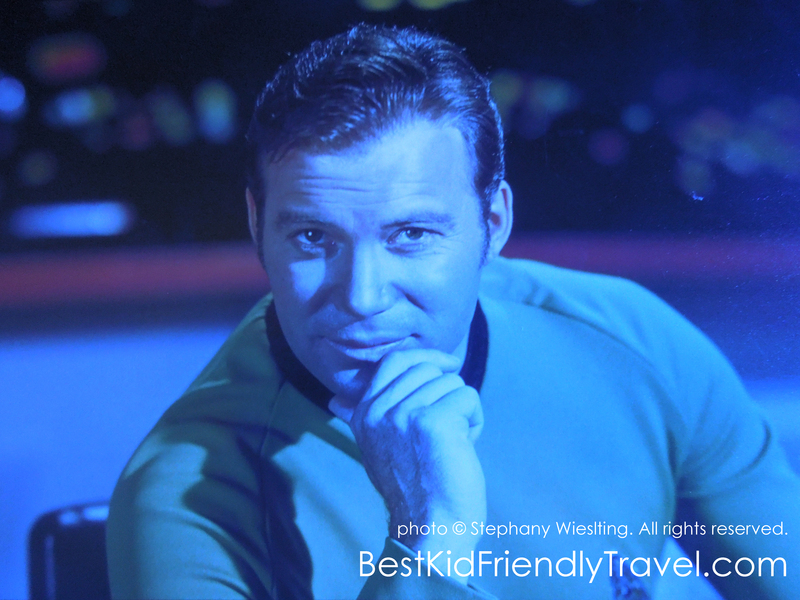 I was about 7 or 8 when I first watched the adventures of the crew of the U.S. Starship (U.S.S.) Enterprise and was delighted to introduce them to my 9 year old in hopes of transforming HIM into a Trekkie, too. Now, the ACTUAL cast wasn’t there, but the props, costumes, and set replicas were… and that might have been enough to do it. He told me as we were leaving that he would like to watch the shows, but he wants to start with the old ones so he can get to know Captain Kirk. Yesss!! and so much more!!! There are several Star Trek devices that have become actual things… flip phones anyone?? Hopefully the body scanner in sick bay is not far off… and how cool to say “Beam me to Tahiti, Scotty!” If only. 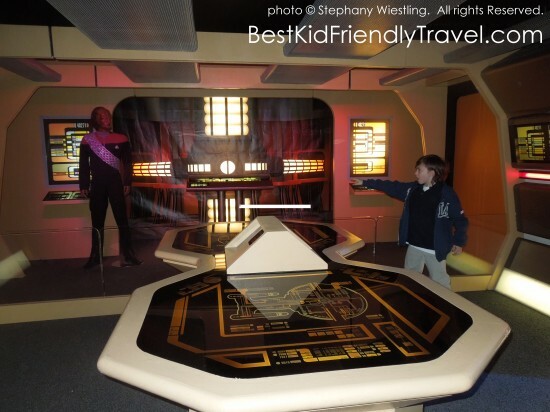 This is an interactive, museum-style experience of one of the largest collections of authentic Star Trek artifacts and information on public display that’s fun for all ages. The Exhibition brings visitors into the Star Trek universe and allows them to connect with iconic Star Trek moments from the numerous Star Trek television series and Star Trek films. Throughout this experience, visitors, especially younger visitors and youth, will be inspired and motivated to seek out more education, and perhaps ignite a passion for lifelong learning and careers in science and technology. 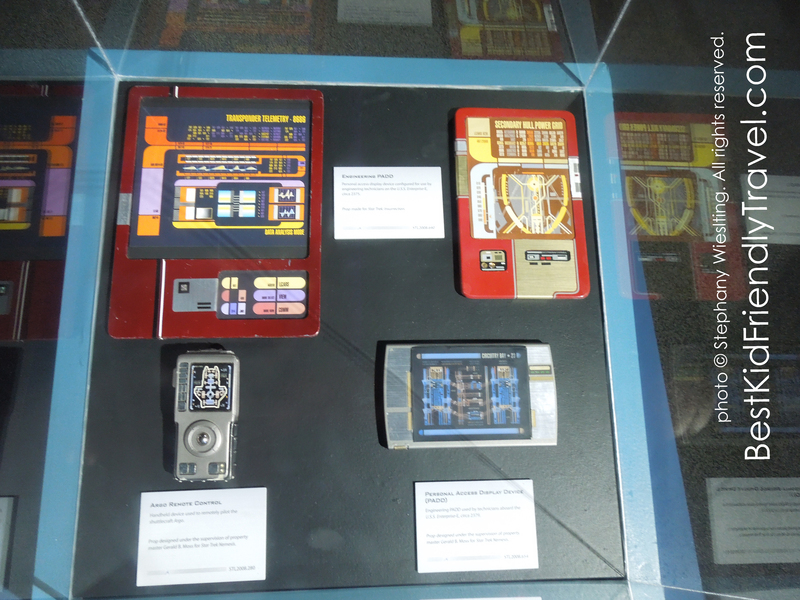 Star Trek fans and novices alike will have a first-hand interactive experience to explore the worlds, wisdom, science, stories, cultures, characters, fashions and fantasies of the Star Trek universe. 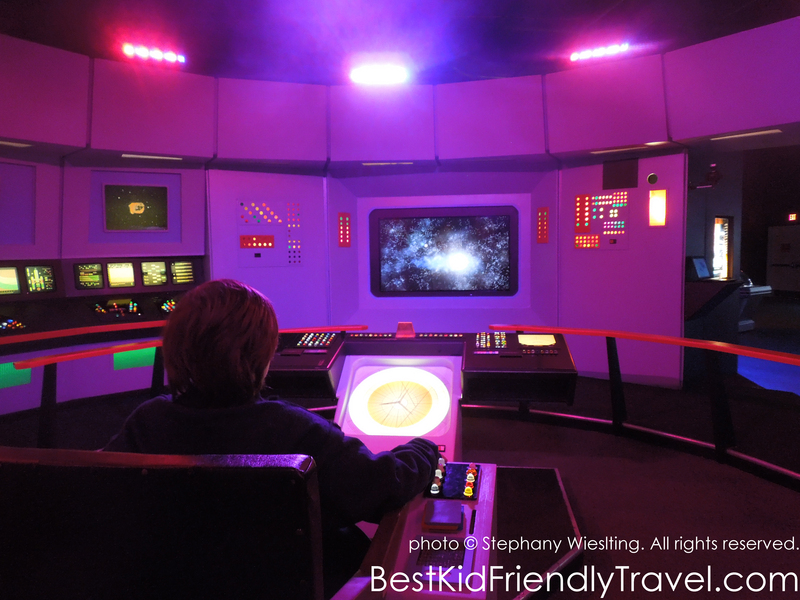 Among the main attractions of The Exhibition is the opportunity to sit in a reproduction of the legendary captain’s chair where Captain Kirk took command of the U.S.S. Enterprise; the opportunity to pose in front of a replica of the U.S.S. Enterprise; and one-of-a-kind displays, interactive kiosks and rare photo opportunities. For more information on the exhibition including ticketing and group sales, you can visit www.mallofamerica.com/attractions. « Save on Bullfights and Tapas in Madrid, Spain!